New YBNL signee, Lyta Releases Some New Glowing photos. 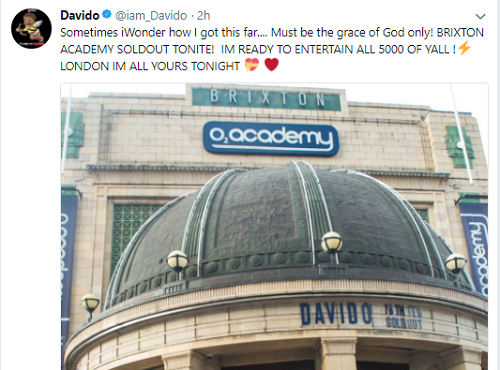 The singer who recently released his first track titled "TIME" under the record label, featuring the record label Boss Olamide has boldly claims that he is truly a strong and real soldier in the industry and he's here to rule the whole word. Some day's ago news shows that famous Nollywood Actor popularly know as Monsuru is dead in a fatal motor accident. Another one came that he's not dead but he lost an eye. But today Teelamford.com reveals to you that the Actor is still alive but only had a slightly injury around one of his eye. The best way to most people’s heart is via good food and entertainment. This is one thing the Yoruba tribe are very good at doing. Yorubas have a number of mouthwatering and finger licking meals that will leave you demanding for more. So, when you find yourself in any part of South West Nigeria where the Yorubas are populated, Teelamford.com Food shares some cuisine to try. Adalu is a combination of beans and corn, pepper and palm oil cooked together with seasoning and spices. It is quite delicious. Ewa aganyin is made up of cooked beans and pepper sauce. It is a delicious beans dish, well-known for its softness and tasty sauce. You can eat Ewa Aganyin with bread to savour and appreciate the meal. Moin Moin is a Nigerian staple food which is very rich in protein. It is a cooked bean pudding made from a combination of grounded peeled beans, pepper, and onions. It can be eaten with rice, pap and bread. Pounded yam is mostly eaten with egusi (melon soup). Pounded yam is made by boiling yam unsalted and pounding it when it becomes soft. Ondo and Ekiti people are known to be fond of pounded yam. Eba serves as an alternative for pounded yam. People who do not want to go through the stress of pounding yam prefer eating Eba. Eba is usually taken with Efo Riro (Vegetable soup) which makes the meal more delicious and nutritious. Amala is made from yam into flour and Ewedu is a leaf blended into watery soup. 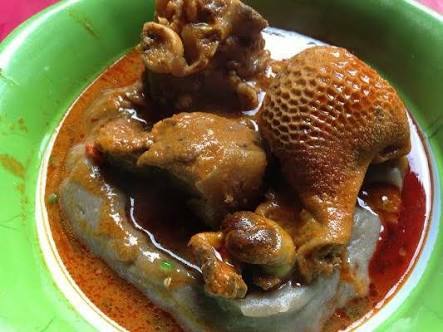 This delicacy is a local dish of the Oyo state people. Amala is better enjoyed alongside Ewedu and Gbegiri. 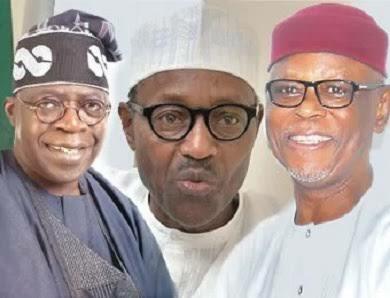 The stalwart for the politipol party, All Progressives Congress (APC), And Asiwaju Bola Tinubu has accused National Chairman John Odigie-Oyegun of frustrating reconciliation efforts in the ruling party. Tinubu said the chairman had compounded the challenge of reconciliation by taking “improper unilateral decisions” on issues affecting national and state chapters. The former Lagos State Governor made the observations in a February 21 letter to Odigie-Oyegun, .titled: “Actions and conduct weakening the party from within”, copies of which were sent to President Muhammadu Buhari, Vice President Yemi Osinbajo, Senate President Bukola Saraki and House of Representatives Speaker Yakubu Dogara. Acknowledging the rift between him and Oyegun, the former Lagos State governor said the overriding interest of the party should take precedence over and above personality clashes. Tinubu said: “Drawing from your behaviour in Kogi, Kaduna and with regard to the state chapter assessment requested, I am led to the inference that you have no intention of actually supporting my assignment. “Instead, you apparently seek to undermine my mandate by engaging in dilatory tactics for the most part. When forced to act, you do so in an arbitrary and capricious manner, without the counsel of other NWC members and without regard to our internal procedures. “You may have personal qualms with me. That is your right as a human being. However, you have no such right as the chairman of this party. This party belongs to all of its members. You have no greater claim on it than any of the rest of us. “Whatever personal qualms you may have with me are secondary at this point. You have a moral and professional obligation as the party chairman to act in the party’s best interests. Your hurried and unilateral actions belie the important agency you hold for the party. According to report. A wealthy couple faked their own assassination to snare their evil son who had tried to pay a hitman to bump them off, a The Sun UK report has shown. May the good Lord deliver us from the enemy within. Because only God can turn the bad to good. The “assassin” later arranged a meeting in a Mercedes and showed the gruesome photographs to the man. No pictures were released of the man's sister and it is unclear if she took part in the set-up. 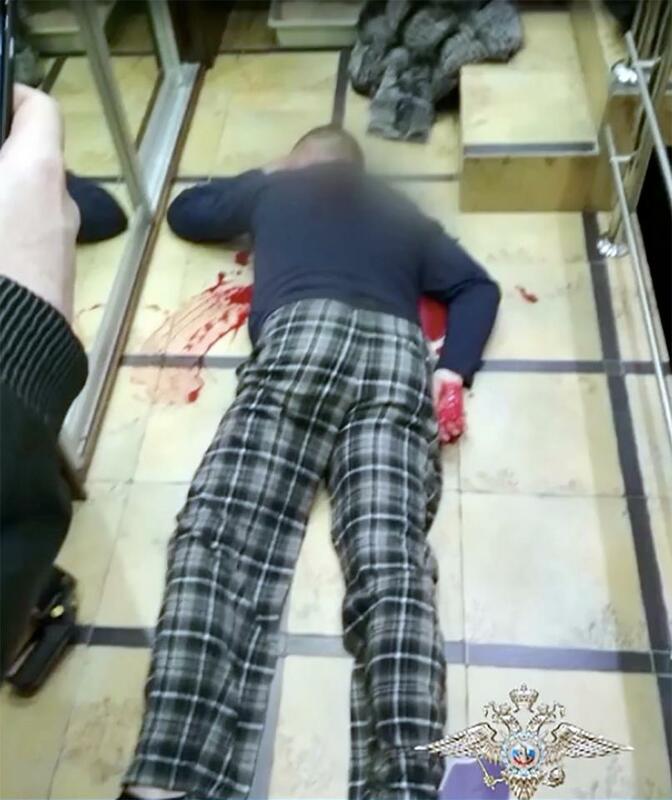 When armed cops then arrested him he immediately confessed, according to police in Krasnodar region. It was later claimed that the evil son had twice plotted to kill them previously. A police source said: “He wanted to get rid of parents because they were not giving him money. “Before looking for a killer he tried to get rid of his relatives twice. He was looking on the internet to find out how to carry out the murders. "The criminal wanted to put pills in the kettle to poison his parents but his father found out something was wrong. "Then the son planned to break a thermometer in his parents' car so that they were poisoned with mercury vapours." During interrogation the young man allegedly said: “I had been planning it for several months. His parents “cannot believe he could do this”, said police. His father runs a major education institution in Sochi and the family have a large house and car as well as savings. Srictly directed to lovers, and also worthy to listen music archive, making sure he doesn’t leave his fans hanging. 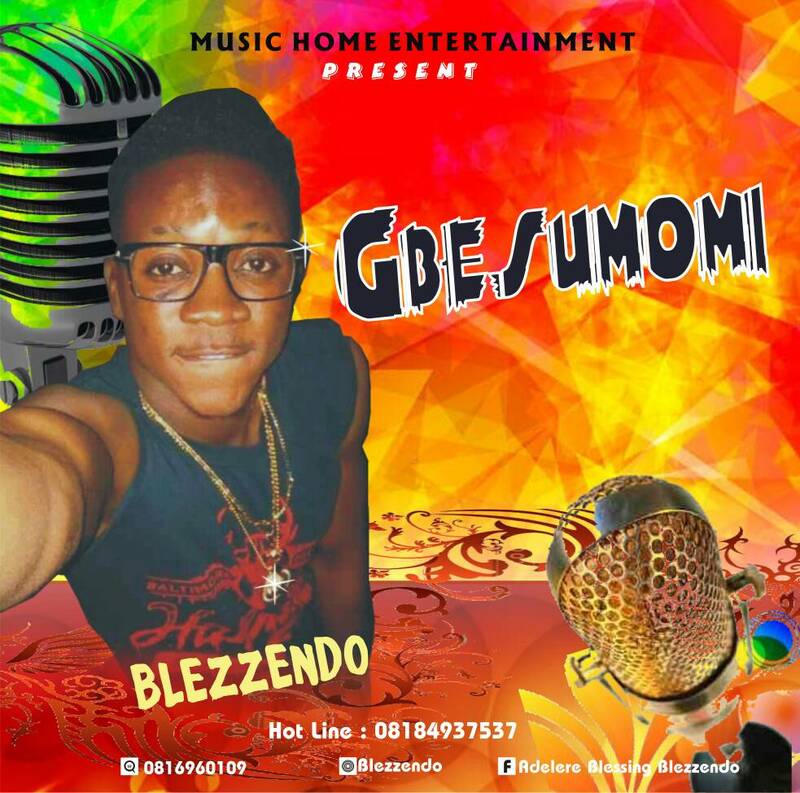 Adelere Blessing, popularly known by his stage name Blezzendo steps out with this hot bang titled "Gbesunmomi" . Personally, I feel soon to come album will be entirely different from what we have heard before; it might even surpass your favorite album. BlezBlezz is your perfect artist – always deliver sense. Without much ado, enjoy this fresh tune below. Here's a photo showing the moment a woman who is quite advanced in years, got married in front of family and friends. According to report, the Port Harcourt-based woman is actually 50 years old and has never been married before. The woman was reportedly overwhelmed with joy as she wore a wedding gown for the first time in her life, considering her age. 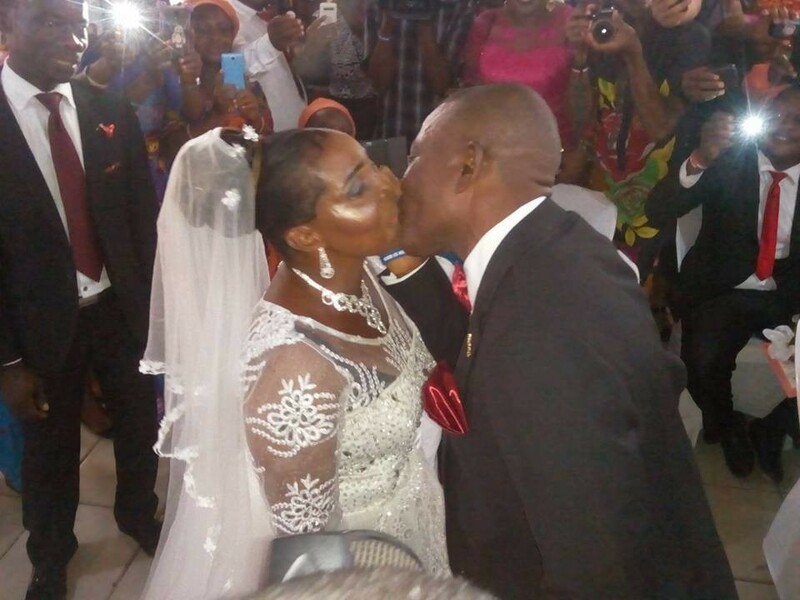 Their wedding took place at the Omega Power Ministry in Port Harcourt, Rivers state. 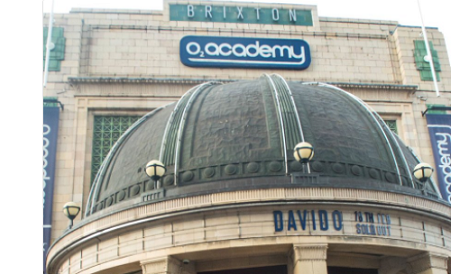 Nigerian music act Davido performed in London yesterday 18th February and says the venue was sold out -- all 5000 seats! 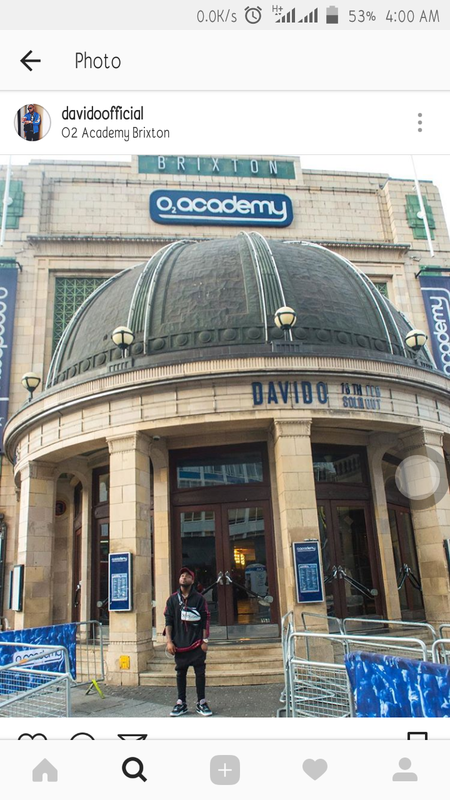 He tweeted the above photo and said he sometimes wonder how he got this far and it must be the grace of GOD only. Nigeria based famous Rapper and YBNL record label Boss, Olamide share new photos rocking military outfits. "Face front, Face money, Facebook, or Face time. 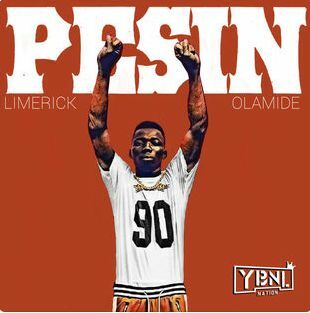 YBNL new signee's Limerick and Lyta has dropped their first track each and here – Limerick drops his first track under the imprint labelled – Pesin featuring baddo himself – Olamide. 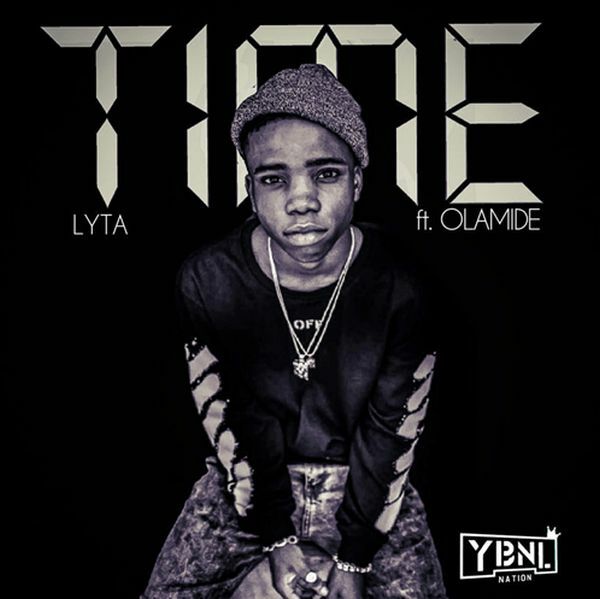 YBNL new signee's Lyta and Limerick has dropped their first track each and here – Lyta start work with this new banger titled – Time featuring the record label Boss himself – Olamide. 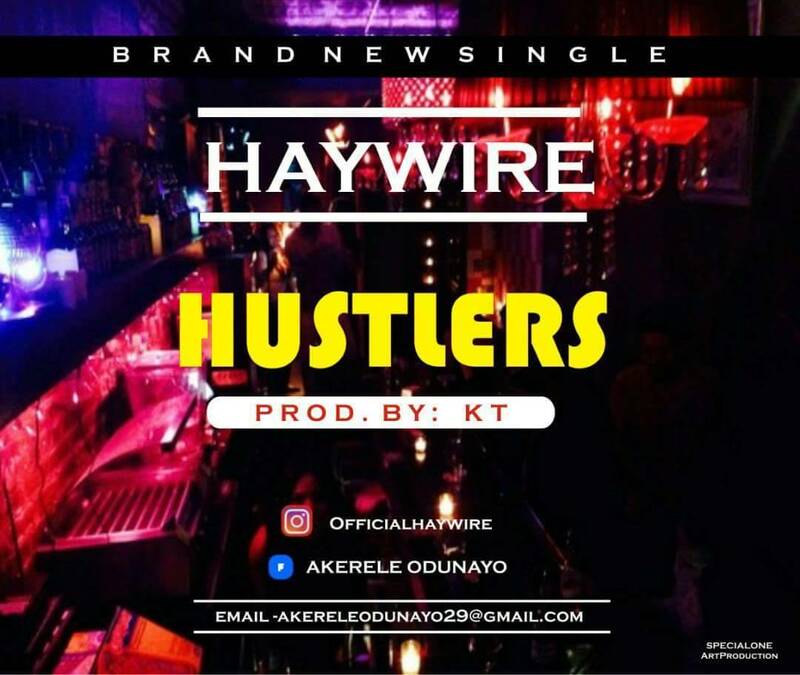 Fresh from Teelamford.com, We present Akerele Odunayo popularly known by his stagname "HayWire" as he lends his voice on “Hustlers”. The record titled “Hustlers” is targeted at encouraging the Youths of the Nation to be persistent and NEVER GIVE UP. Enjoy the masterpiece below and share your thoughts..